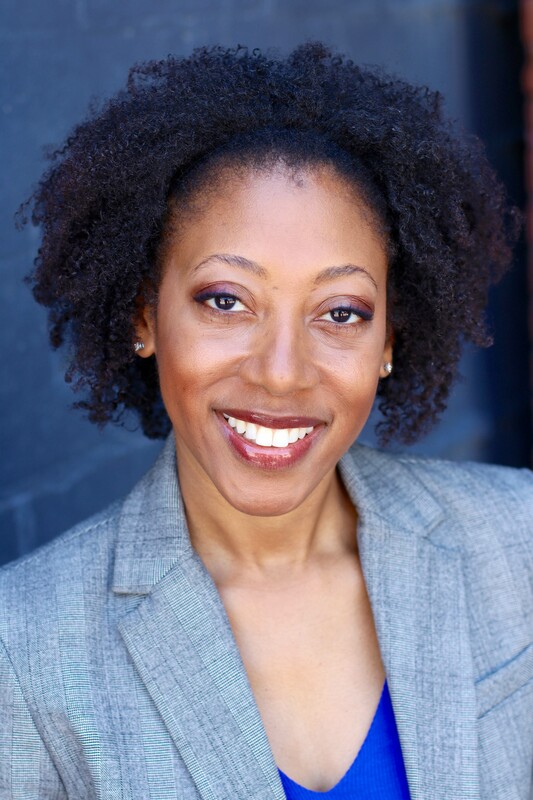 I am excited that you are considering a graduate business education and are interested in learning more about it at The 36th Annual Duke MBA Workshop for Minority Applicants. There are many criteria to consider when evaluating your business school options, not the least is the environment in which you will be learning. We embrace and celebrate all aspects of diversity and offer an inclusive environment for every student in our programs. 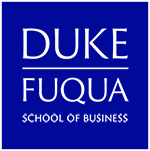 I invite you to learn more about the community of students, staff, and faculty at The Fuqua School of Business at Duke University. Duke is a special and unique place because of its rich diversity, and the workshop will give you the opportunity to sample diversity at Duke firsthand. Our students find that living and learning in a diverse environment helps prepare them for their professional lives in the global marketplace. The workshop is one of the many outreach activities we host in an effort to increase the number of underrepresented ethnic minorities in business school. While African American, Native American, and Hispanic Americans are still underrepresented in the field of business, we are committed to changing that. Learn more about the Duke MBA experience and our commitment to helping talented minority students succeed at the highest levels of business by attending the Duke MBA Workshop for Minority Applicants. During the workshop, you will see that our entire community, not just our minority community, is committed to diversity. When you arrive on campus, one of the first things you will notice is our diversity statement proudly displayed in the main hallway. But as the workshop activities illustrate, Duke’s commitment to diversity is more than just words; diversity is a way of life at Fuqua. You will see it in the classroom, in team discussions, and in your social activities. As a Duke MBA student your experience will be much richer because of the diversity you will experience during your two years at Fuqua. After all, knowing where everyone is coming from is crucial to understanding where we are all going. Whether you get to know us through the workshop, an information session, or a casual conversation with our current students or alumni, we think you’ll like what you see. Please feel free to contact us with any questions you may have. We hope you will take some time to look through our website and learn more about the workshop. We look forward to learning more about you and to receiving your questionnaire for the workshop.